Life Sciences companies are under more pressure than ever. Competition is increasing as margins continue to shrink. 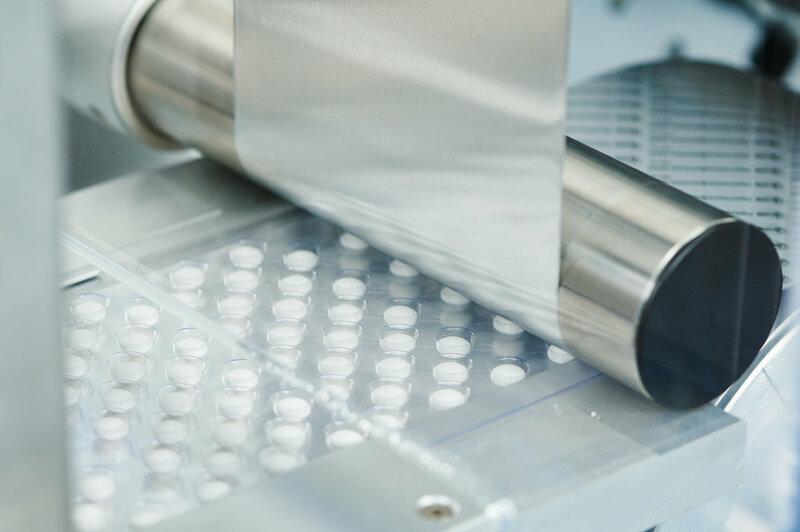 Drug and device manufacturers are searching for new ways to increase efficiency. And quality departments are starting to catch the attention of senior leadership. Quality is at the intersection of product and market. Teams strive to ensure quality, safety, efficacy, supply, and compliance from R&D to the patient. This end-to-end focus provides a great opportunity to impact efficiency. First, teams have to change the way they think and operate. Due to limited resources, many quality teams focus only on regulatory compliance. While important, compliance is only one of the five quality goals mentioned above. To overcome this challenge, many life sciences companies are looking to create a culture of quality. As good quality results in compliance, this strategy accomplishes all quality goals. Many leading companies are leveraging digital platforms to enable this transition. Aligning people and processes, digital platforms streamline operations and provide cross-functional reporting capabilities. This allows quality teams to optimize processes and create company-wide business insights. Download the white paper to learn more about how quality can increase efficiency.